The Westin Sanya Haiting Bay Resort is the first Westin beach resort in mainland China. The resort is next to China’s biggest Duty Free Shopping Mall and just steps away from white sandy beaches. Featuring 448 inspiring guestrooms, suites and villas amidst 12,000 square meters of tropical waterscapes which looks like a land of water in heaven. The resort includes swimming pools, jacuzzis and fire-torched waterscapes that vary in different size and shape. The Westin Sanya Haitang Bay Resort provides a variety of compelling epicurean food & beverage experiences in Seasonal Tastes, Five Senses, Mai, Splash and Lobby Lounge and Pool Bar. 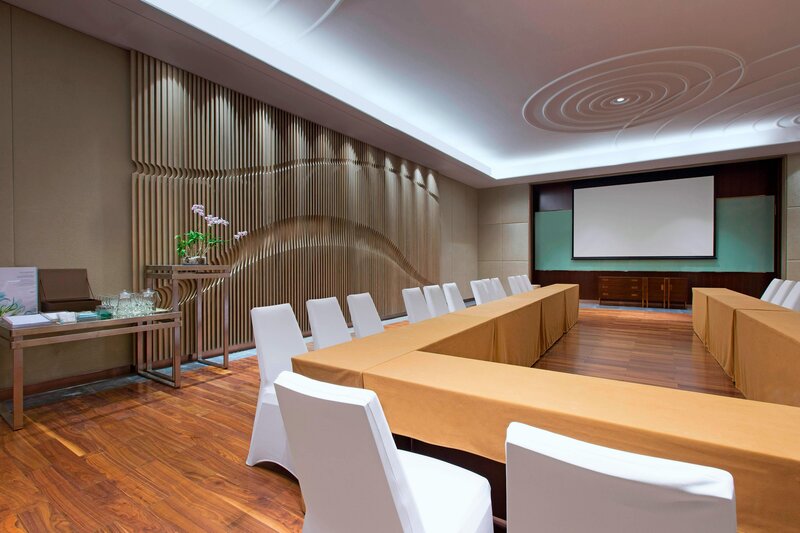 The resor has over 2,700 square meters of multifunction meeting spaces, including the Grand Ballroom, individual meeting rooms, beachfront lawn, all with an open space design that provide environmental friendly amenities. We ensure your trip will be efficiently organized and well presented. Soak up sunshine and enjoy the serenity of our three resort pools. Boasting distinct locations and inspiring views, we offer lounge chairs, cabanas, and poolside food and beverage service. 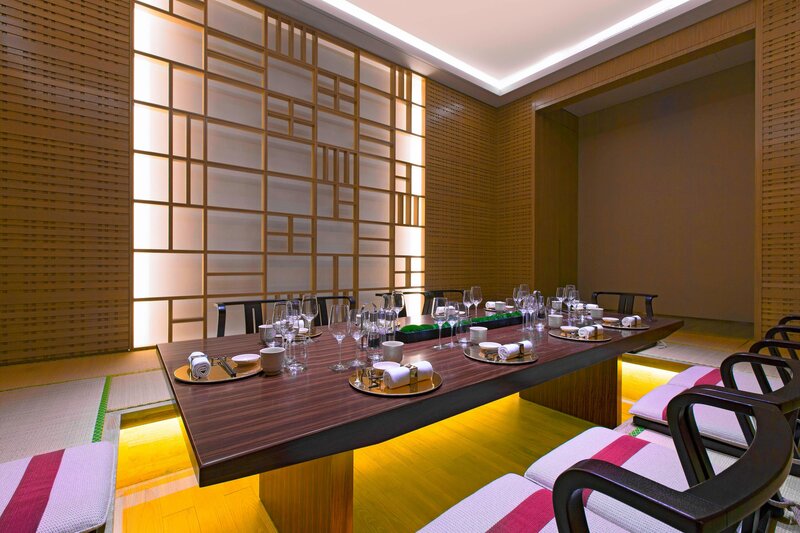 Nourish your body and expand your palate at our resort, where an enticing range of flavors begins with Chinese food at Five Sen5es and Japanese tastes at Mai. 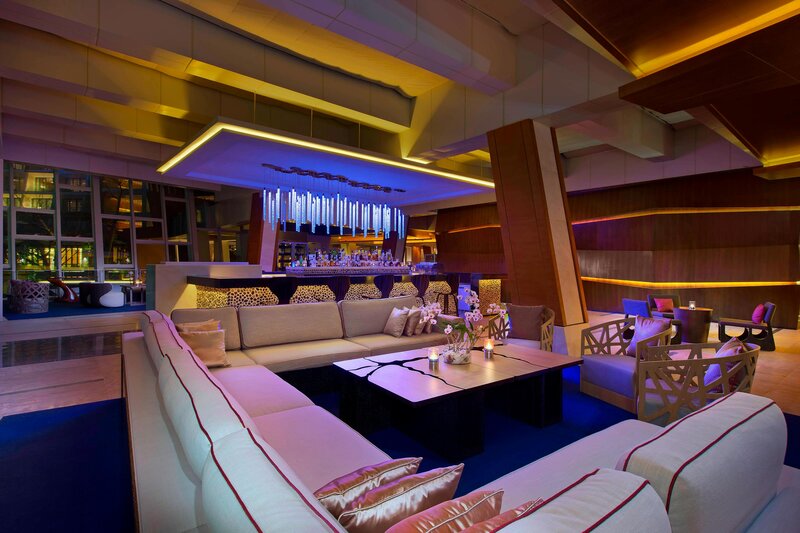 Meanwhile, Seasonal Tastes, the Lobby Lounge, and the Beach Bar offer other innovative options. 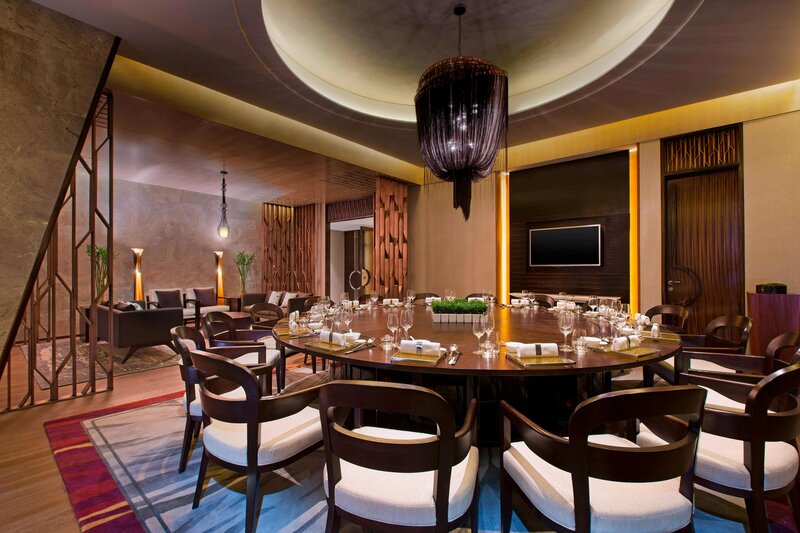 From flavorful Chinese food to hand-crafted cocktails and relaxed beach-side dining, we offer a selection of thoughtfully-curated dining options. Embrace the resort’s tropical surroundings and elevated amenities in Deluxe Villas and over-sized Luxury Villas, both with characteristic views of the lush gardens. Both bi-level villas highlight relaxation with two private pools, one on the ground floor and one on the second level. The ground floor pool features a large, palm-lined terrace with lounge chairs, sun umbrellas, and tables ideal for alfresco relaxation. Enjoy anytime refreshments at the wet bar with a mini fridge or host a memorable in-room meal in the dining room with table for eight. Unwind, then sink into the king-size Heavenly® Bed wrapped in ten layers of comfort and topped with crisp white linens. 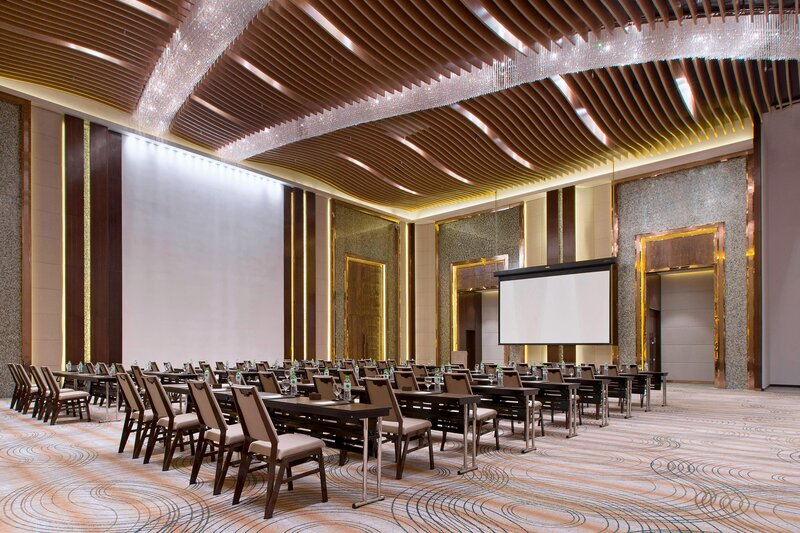 Host a successful meeting or extraordinary event at The Westin Sanya Haitang Bay Resort, the leading international conventions and events destination in Hainan. 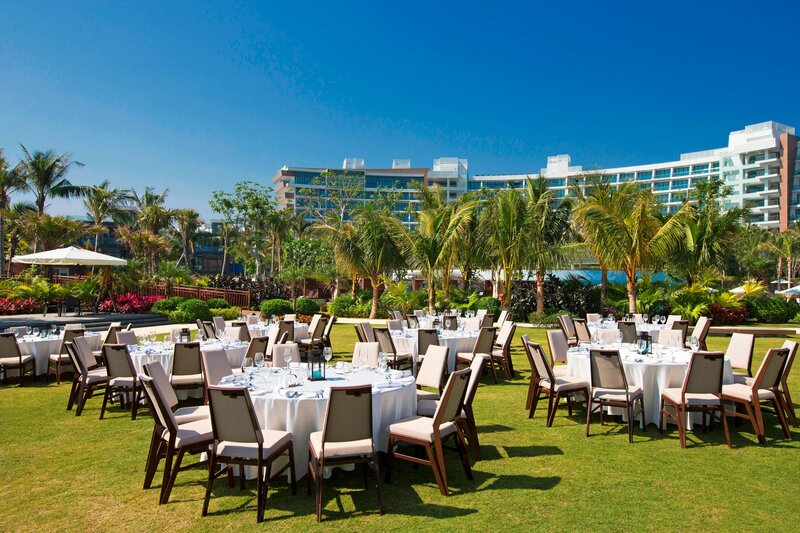 Our state-of-the-art facilities and venues ensure an inspiring environment for everything from corporate meetings and business seminars to cocktail parties, weddings, and formal dinners. 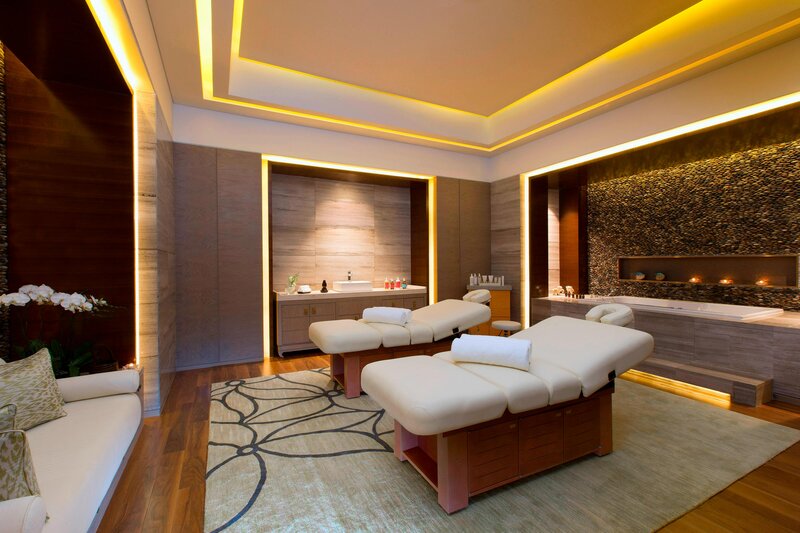 Unwind and step into our Heavenly Spa by Westin™ or rejuvenate in our Fitness Studio. 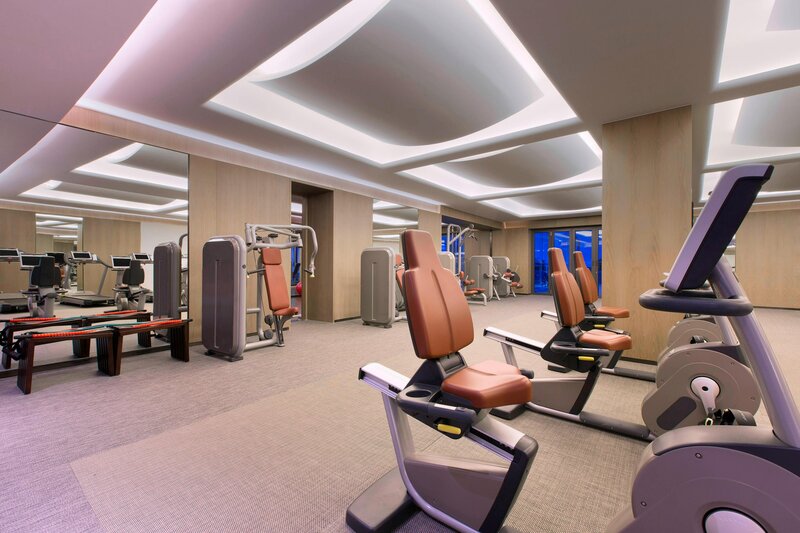 Our resort offers a a range of recreation facilities, perfect for guests looking to relax or stay in shape while traveling. 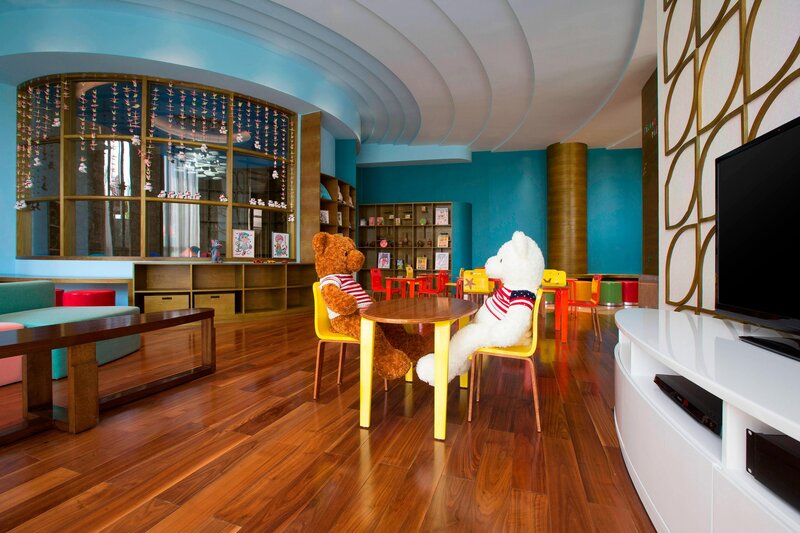 Our recreation facilities include Heavenly Spa by Westin™, WestinWORKOUT® Fitness Studio, Westin® Kids Club Discovery Room and Private Beach. Commonly referred to as the “Hawaii of the East,” Hainan Island is a tropical paradise situated just off the southern coast of China in the South China Sea. As a popular resort destination, it offers everything from palm-fringed, white-sand beaches and clear waters to gentle winds, mountains, and an abundance of sunshine. Nestled along the striking Haitang Bay, we are just a 30-minute drive from Sanya Phoenix International Airport (SYX).